Enchanted Excurse: How Beautiful Is Your Makeup?? How Beautiful Is Your Makeup?? Mawnin' Loverlies!! I have some interesting and exciting news for y'all folks on Windows 8. 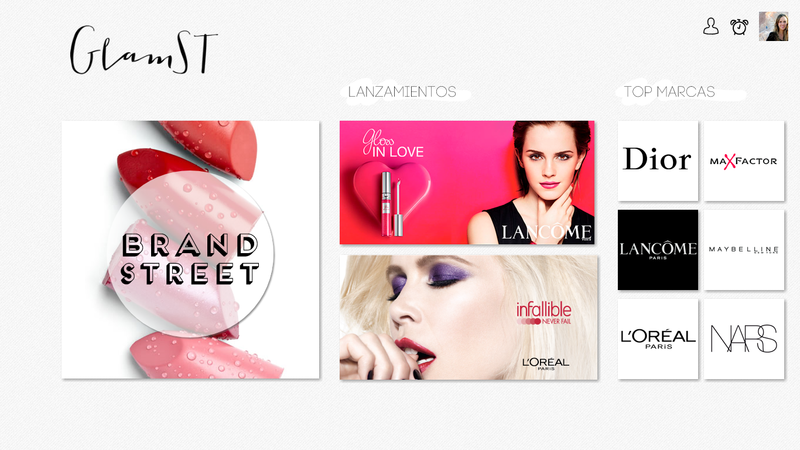 There is an app that will be launching in December 2013 called GlamST. I really hate that I don't have Windows 8, because I will be missing out on this awesome app. This app has a lot to offer!! 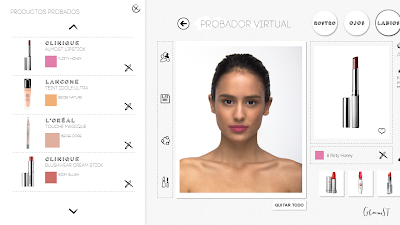 It is a an app where you can upload your picture and try out makeup on your face virtually to see what looks best. Also you can save your looks and share them. 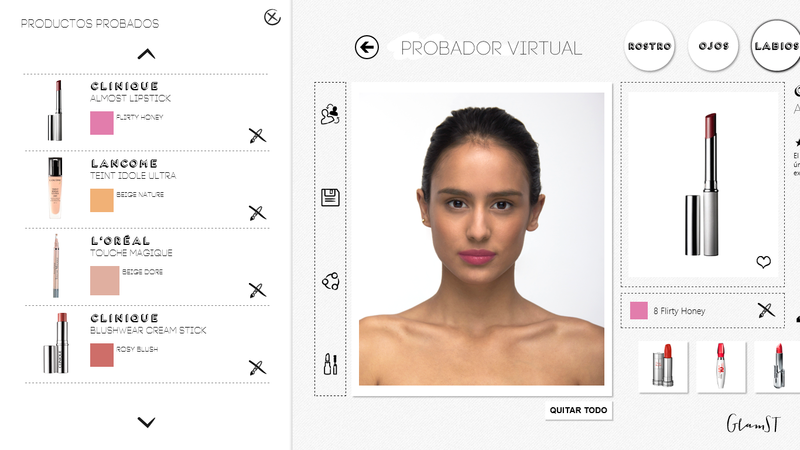 There is a social area where you can ask questions and get advice on your looks, and even try on other people's looks. 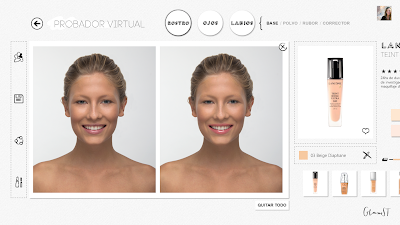 The most awesome part about this app, other then of course finding makeup styles. If you are a beauty blogger, you can post your blog posts with links to your blogs. Who doesn't love sharing their blog?? Click here to go to the app to download it. Also they have a video showing some more information about the app here. I will admit I hope they decide to make this app for IOS, because I really want to be able to mess around with it. It looks awesome!! :) Ta Ta For Now!! I don't have windows 8 either bummer! Looks like an awesome app!